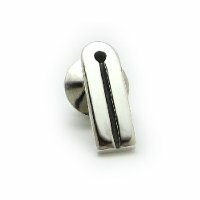 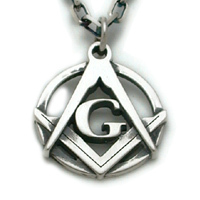 The Three Points of Light Pendant - In Sterling Silver, with the All Seeing Eye of God in the center, with a 20" chain. 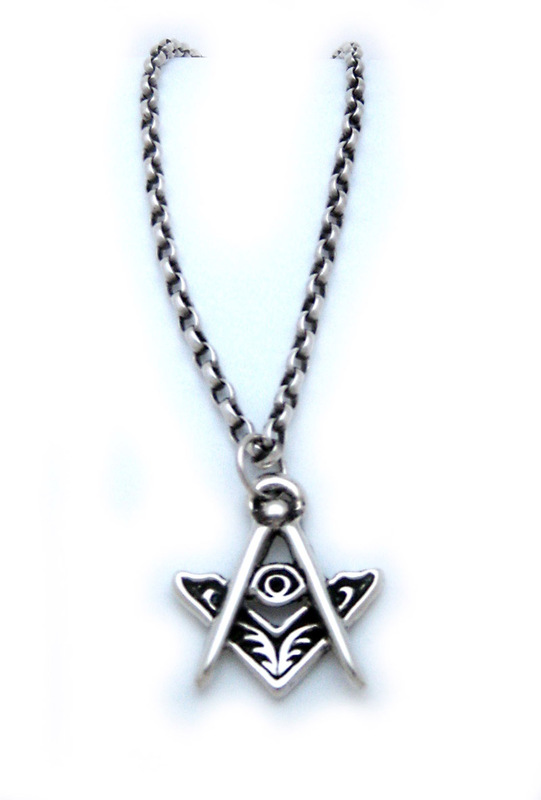 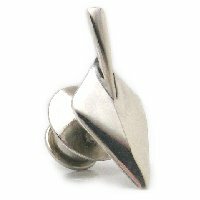 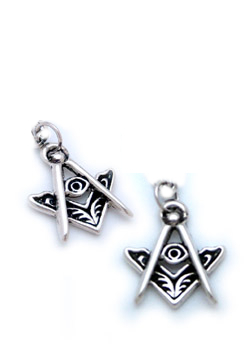 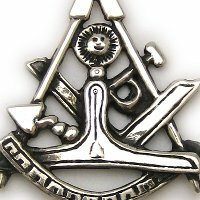 With the "All Seeing Eye", the pendant weighs 13.5 grams. 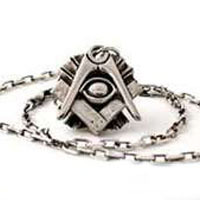 It is packaged with our genuine velvet presentation box and specific printed materials.